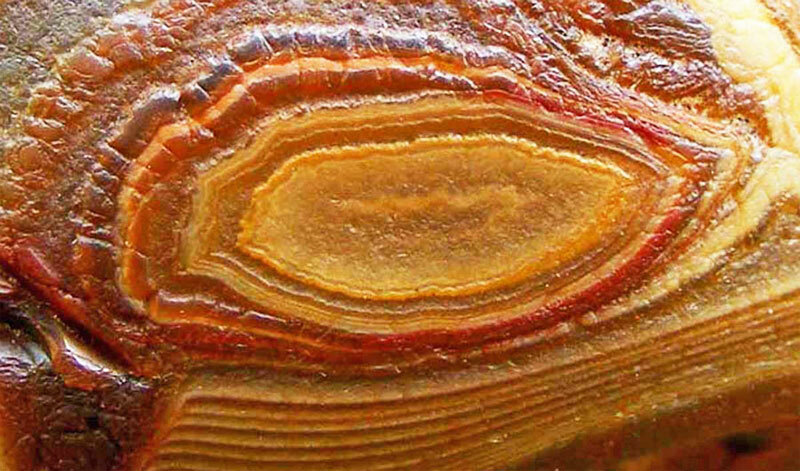 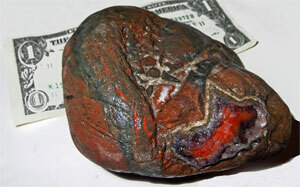 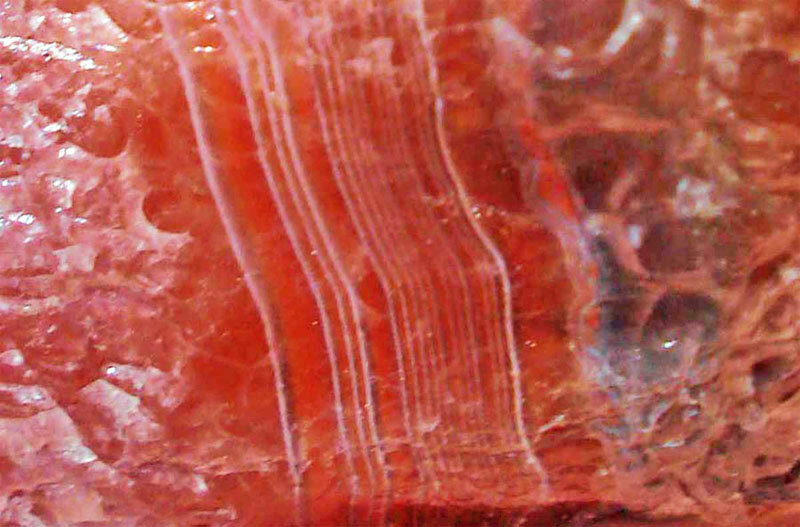 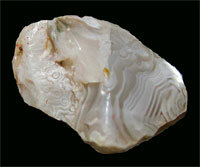 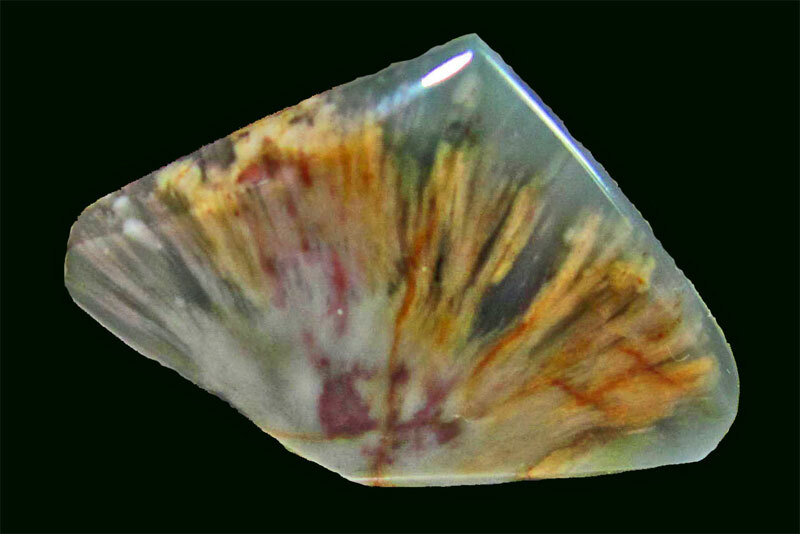 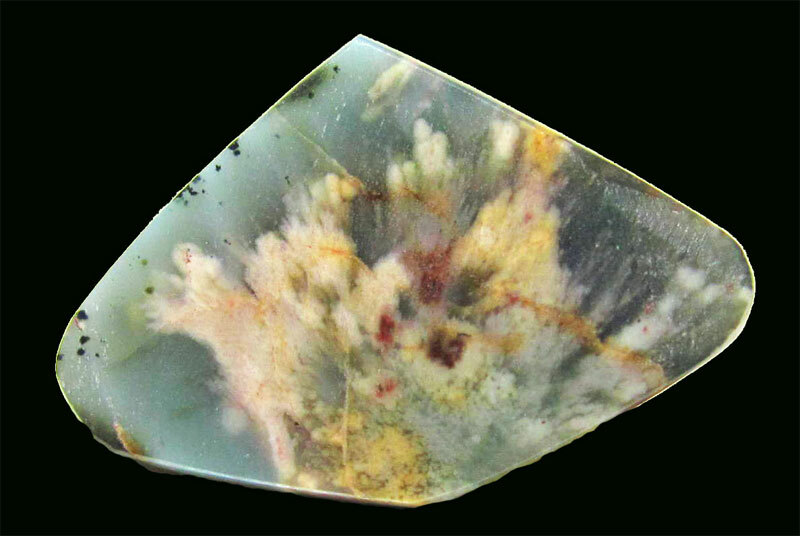 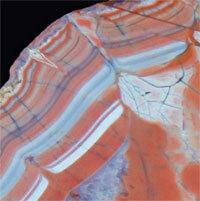 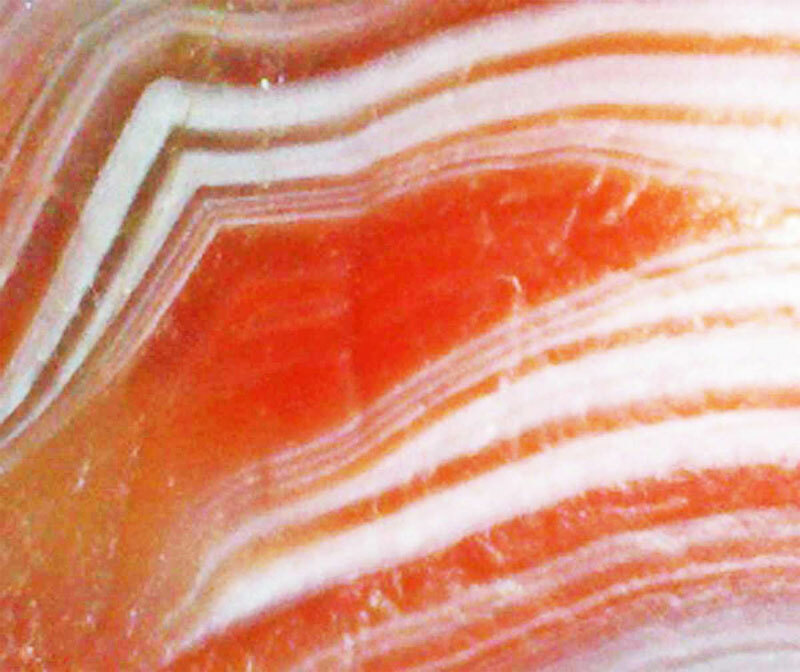 Last summer I posted a few pictures of Claudia Wyrick's agates. 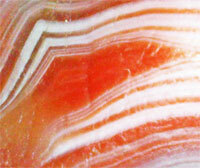 She recently sent me some photos of Lake Superior agates her parents found on Isle Royal in the mid-1950s. 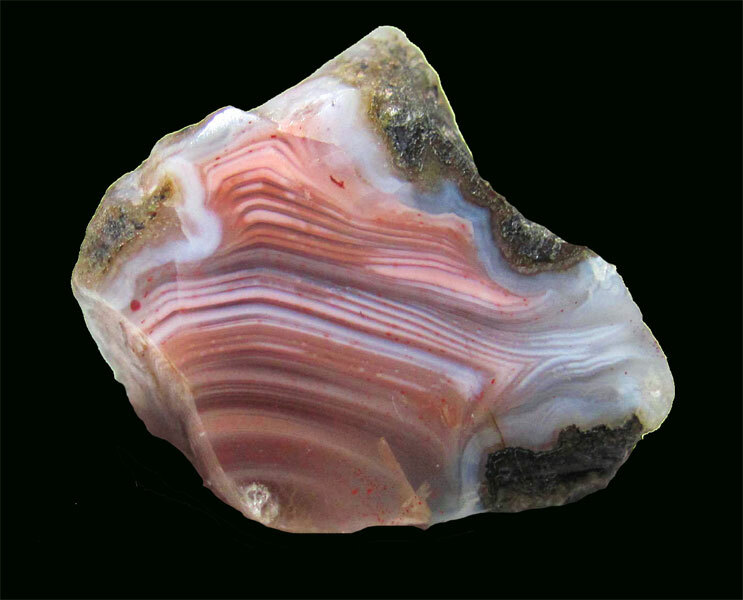 These agates found by Bud and Gloria Norris include a candy stripped agate, plume agate, sagenite agate, and white agate. I have been posting customer agate finds for several years. 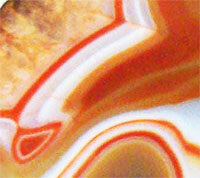 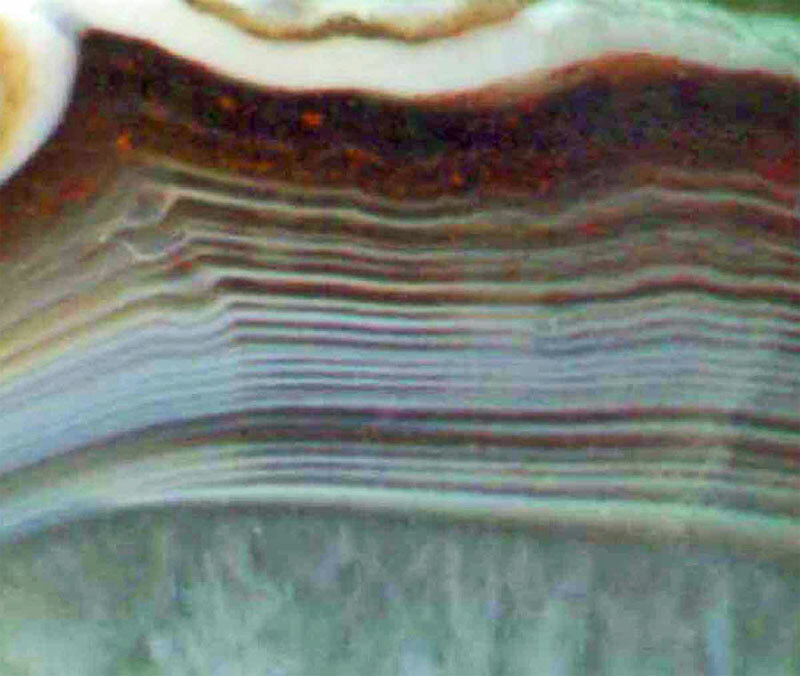 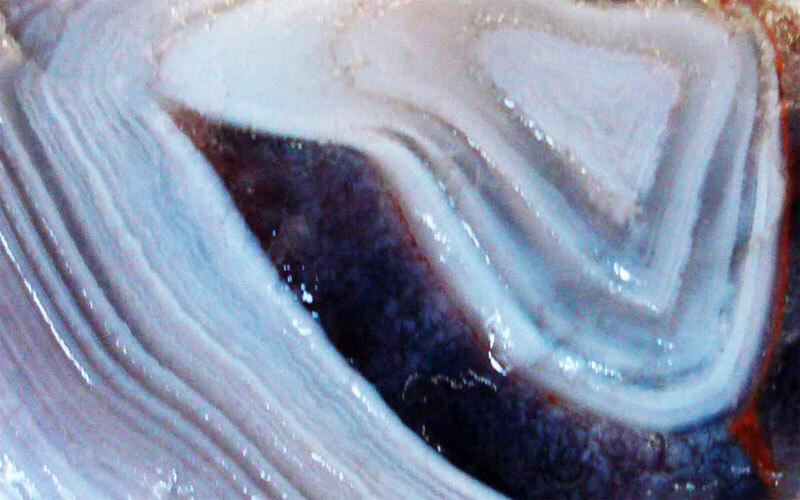 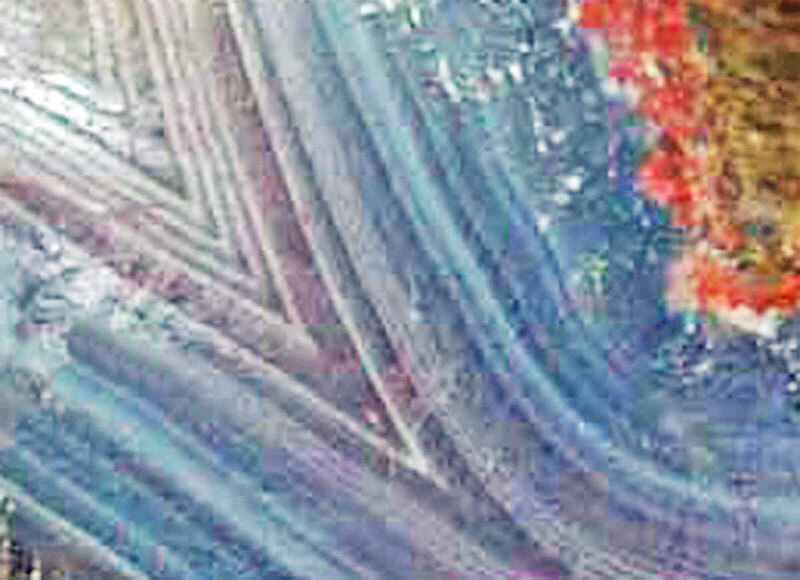 On my blog a month or so ago I included close up photos from some of these agate finds. 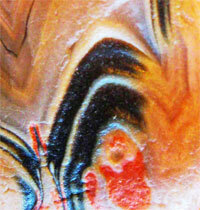 I've decided to include them here, although I spent a bit more time cleaning up the pictures files.